My nearest and dearest know this one thing about me and that is, I Love Skincare! 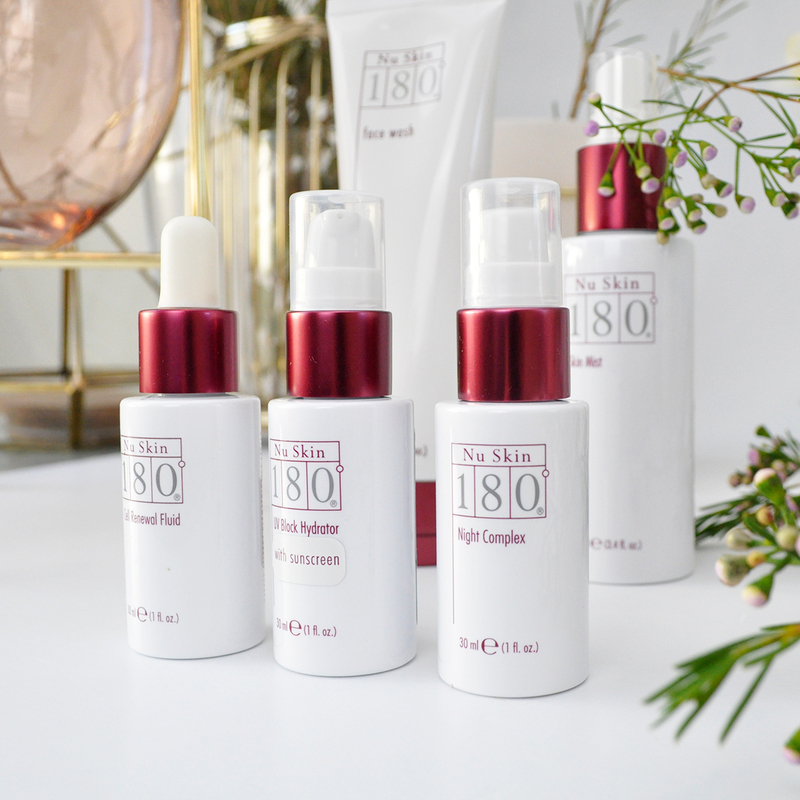 As a thirty-something, self-proclaimed skincare fiend, I love reading about the latest trends in self-care and collecting skincare products that are designed to give me clearer, smoother, and younger-looking skin. I have tested what feels like a mountain of products which I only post about the ones I love, trust me when I tell you there have been a few that have not made the cut. By continuously using the right type of products for my skin type/concerns, I have been wearing less makeup and enjoying the break. 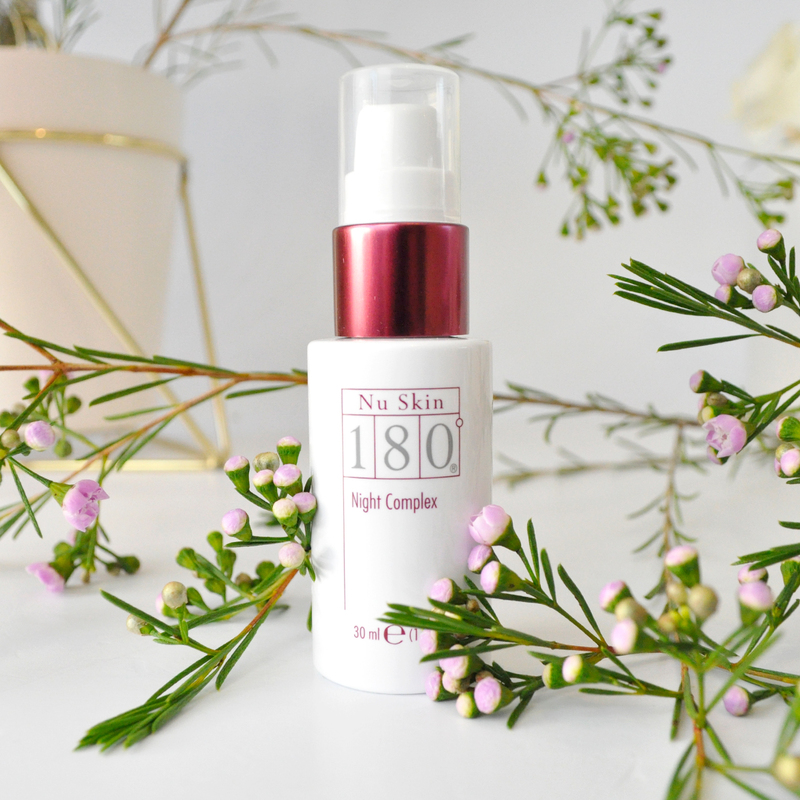 If you’re in the market for a skin care line that is clinically proven to refine texture and skin tone, and diminish the appearance of fine lines and wrinkles for an overall more youthful appearance, then you should consider adding Nu Skin’s 180° Anti-Aging Skin Therapy System to your skincare routine. I am loving these products at the moment! 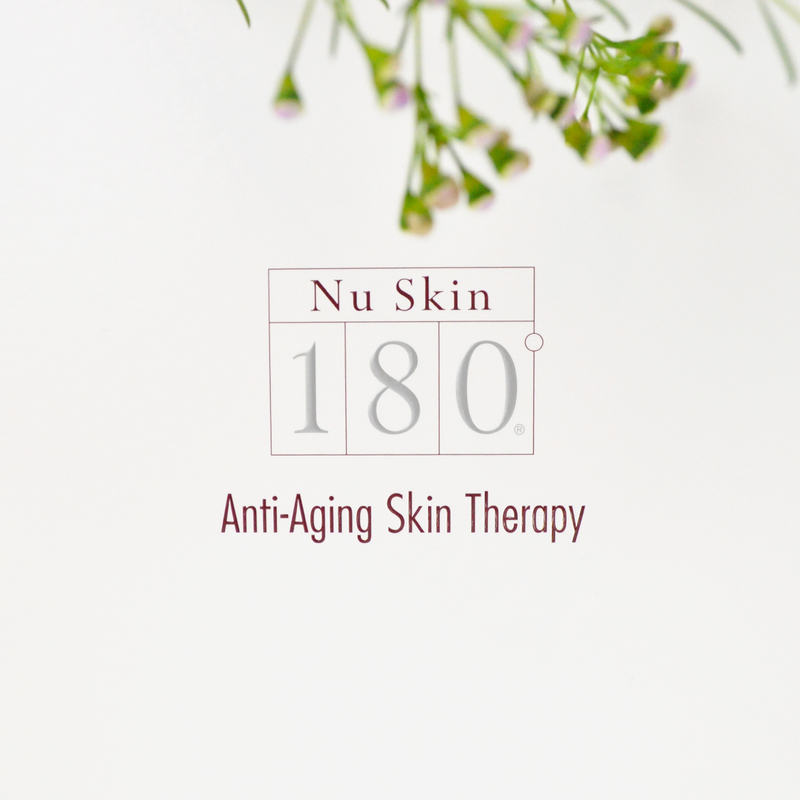 Nu Skin’s 180° Anti-Aging Skin Therapy System is the perfect all in one package for anyone (men included) seeking a glowing youthful complexion and maintaining healthy skin. This four-step routine consists of a Face Wash, Skin Mist, Cell Renewal Fluid, UV Defense Hydrator SPF 18 and Night Complex. Turn your complexion around. 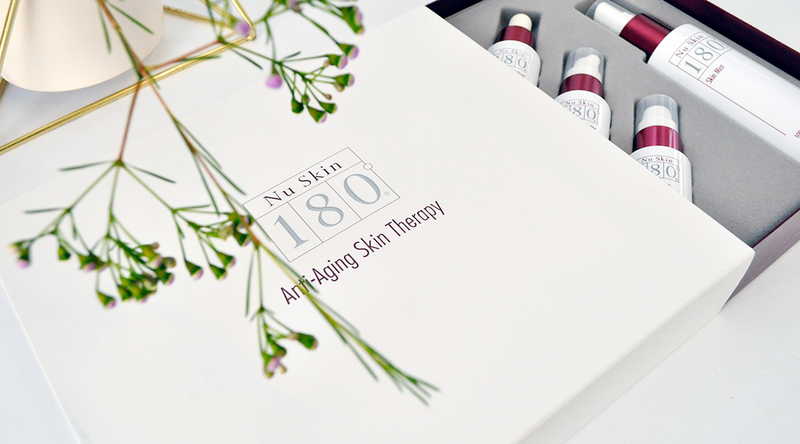 Nu Skin 180° Anti-Aging system enhances your skin’s natural cell turnover rate and diminishes the appearance of fine lines. This luxurious face wash is the first step in my skincare routine to fight multiple signs of ageing and it may be the ultimate anti aging cleanser in my opinion! It contains a whopping 10 percent active vitamin C. The formula is so rich and creamy it helps diminish the appearance of lines and wrinkles by supporting collagen production, in addition to improving skin tone, targeting age spots and discoloration. 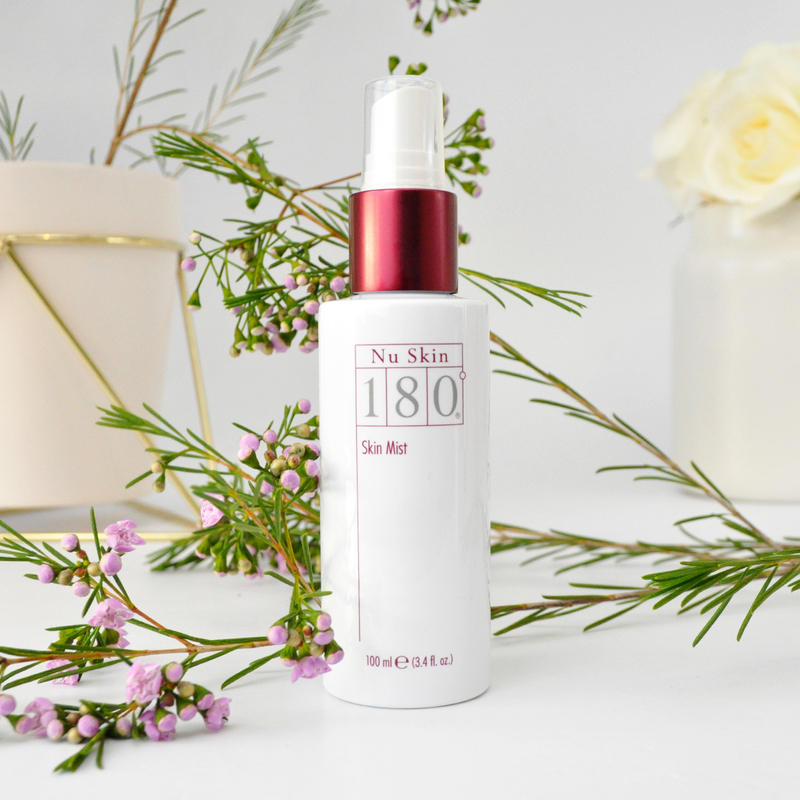 I haven’t always used a skin mist in the past but now I cannot miss this step in my routine, I love a good Spritz! This refreshing mist protects against future loss of firmness and wrinkles while calming and protecting against any irritation. It contains HMW Complex to calm the complexion, also di- and tri- peptides from hydrolyzed rice protein to help reduce the appearance of fine lines and wrinkles. This little gem is a face-changer! It stimulates healthy exfoliation, providing rich antioxidant protection and happens to have so many more anti aging benefits. I find that it restores my skins radiance, making my complexion appear plumper, giving it a more vibrant and healthy glow. 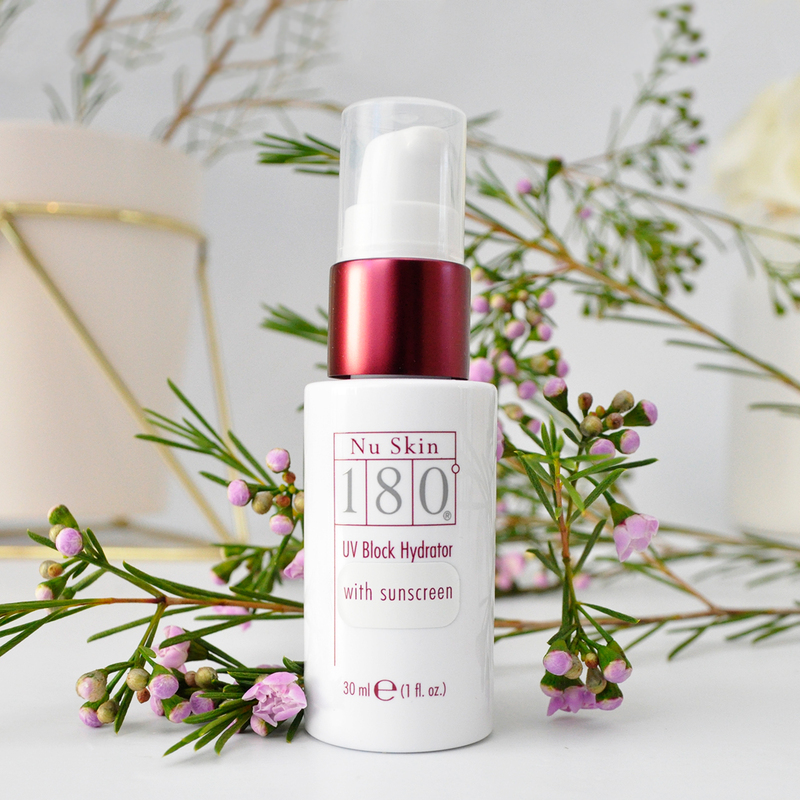 Formulated with 15 percent Polyhydroxy Acid (PHA) to speed up the skin’s cell renewal and intensively soothe, smooth and hydrate the skin, as well as diminish enlarged pores, fine lines and wrinkles. 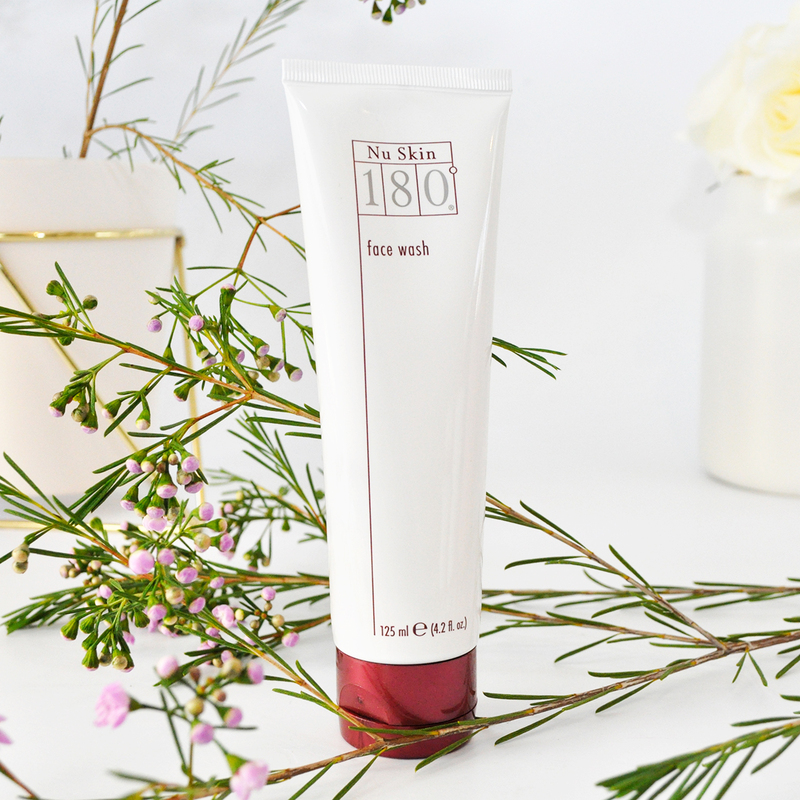 In the morning I reach for this gentle, silky and hydrating protective moisturiser. It helps diminish the signs of sun damage with micronized zinc oxide to provide full spectrum protection against UVA and UVB rays. I love that it defends the skin towards future sun damage and repairs it from past sun exposure. I must admit I was worried it would make my skin look greasy but it doesn’t, it sinks into the skin quickly leaving a smooth added glow. Every night before bed I go through all the steps again, excluding the day cream and replacing it with the night complex. This rich night time moisturiser will work its magic while you sleep. It contains creatine which aids recovery from damage caused by environmental stressors. My face always feels unbelievably smooth and vibrant each following morning. 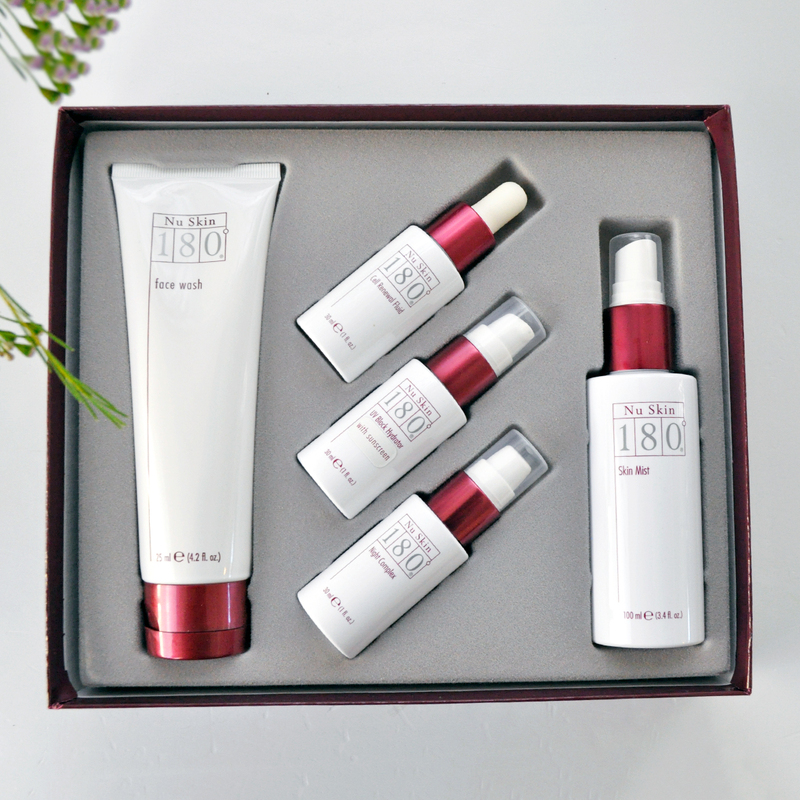 If you want to say good night to the signs of aging and turn your complexion around, then this anti-ageing system should be for you too! Have you tried any products from Nu Skin before? Which anti-aging skincare products do you swear by? Give me your recommendations in the comment section below. 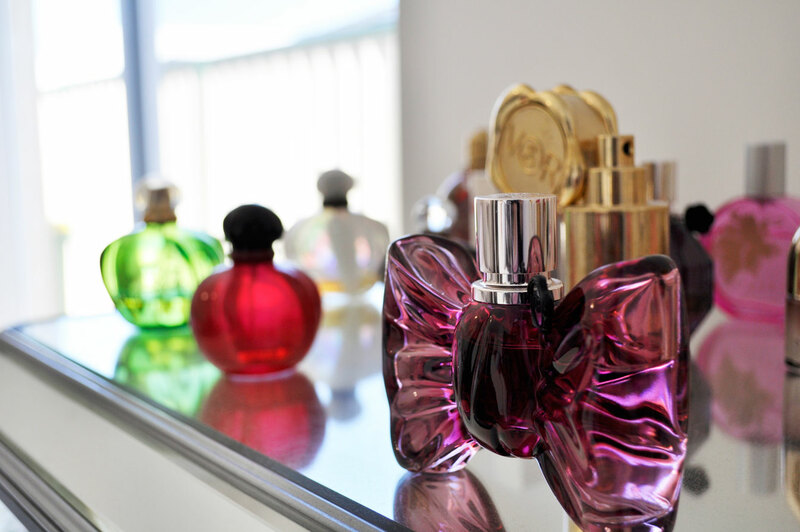 I haven’t heard of this brand before but they have a really good line of products. They’ve covered all the essentials. I like the sound of Cell Renewal Fluid. Anything to help with wrinkles and pores! Oo I have never heard of these, but they sound lovely!! 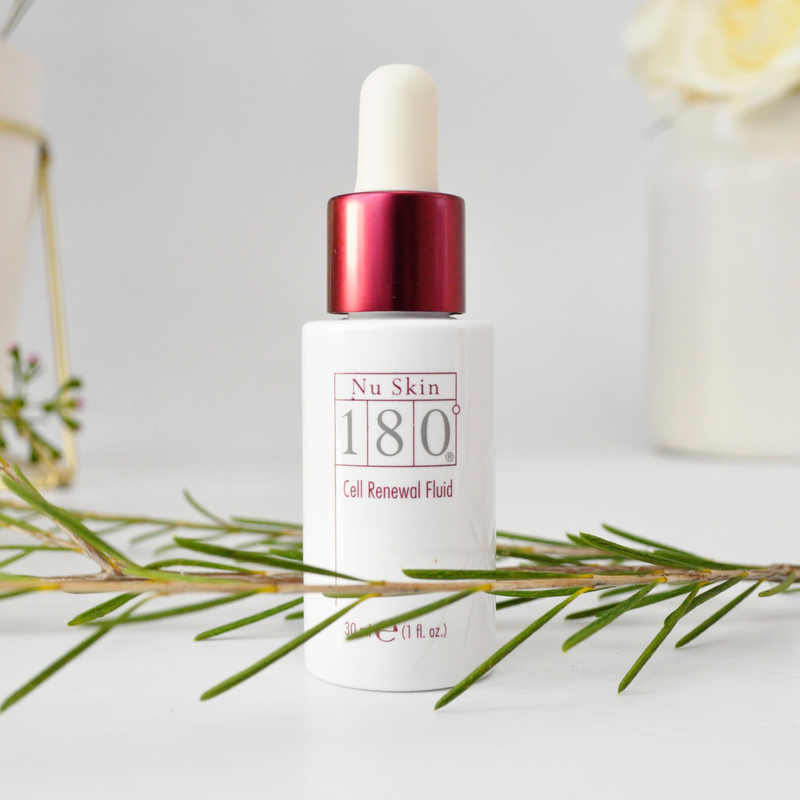 I love a good skin mist and the Cell Renewal Fluid sounds great too! I’m a skincare girl too!! Awesome post! Great post! I love skincare too! The older I’ve become the more important good quality effective skincare has become to me. Anti aging is a bit too rich for me right now but these sound beautiful. Amazing blog! Can we repost?